I am hoping that within a couple of weeks I can tell you all to go out there and buy it! Demand your local bookstore to carry it or download it. This is very exciting! It has been a long time since I’ve shown my writing to anybody and to have the whole world able to look at it is mind blowing. I think this book is a great one that says a lot about our world as it is. I hope we do not get to this point though! 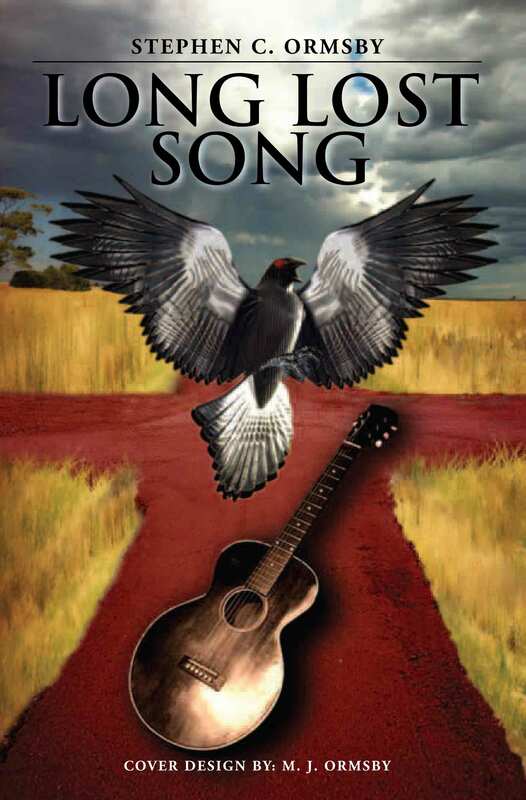 I have had great feedback from my beta readers to the point of them asking for more before I had even written it. They have loved it and I know you will too. If you would like it autographed let me know. I might get some for myself to offer for sale already signed. Who knows this may be the first in many books that I will publish. There’s enough ideas running around in my head, I know that. To those who have helped me along the way, I would like to send you my most sincerest thank you’s. People from all parts of the world have been there for me. Here’s a few: John Abramowitz, Kirkus McGowan, Jennifer McBride – all great writers on their own – and of course my wife Marieke and from both sets of parents. These last few have seen me through so much in the last few years and I am so glad for it. 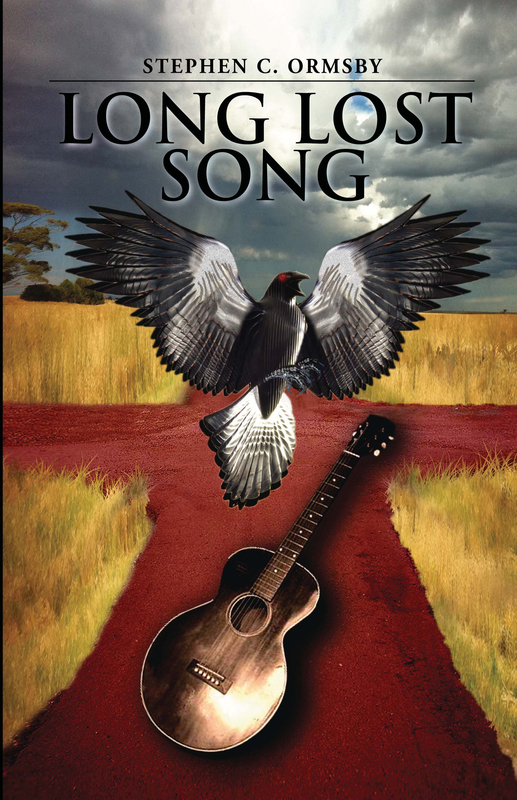 Please come and tell me how wonderful it is at http://stephenormsby.wordpress.com/2012/07/09/latest-news-about-my-debut-novel-long-lost-song/ . Would love some feedback of Marieke’s great work.